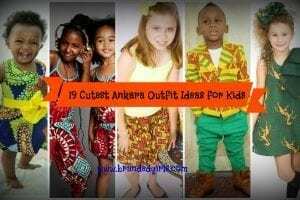 African Dress Styles for Kids. 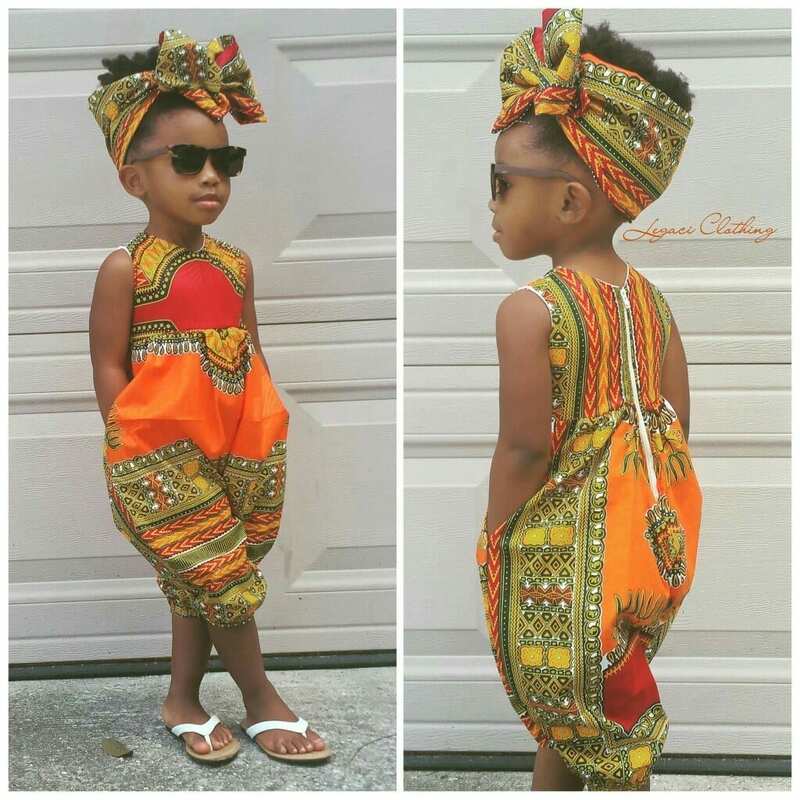 What you did not know, also made it to the top fashion trends of the year; and that includes these unique and fantastic African dress styles, particularly for kids. 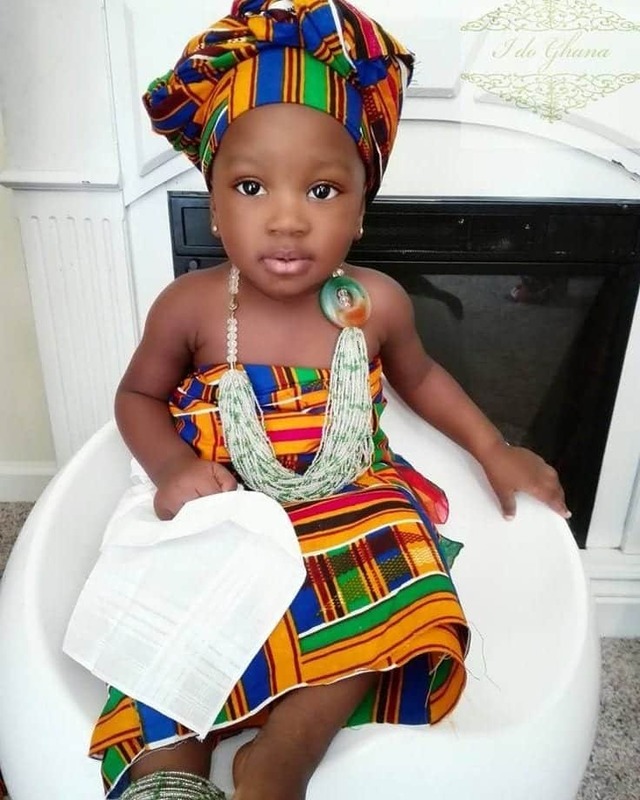 So, here go top 19 African dress styles for kids and infants that look absolutely ravishing on them and we could not help but appreciate them and introduce these styles and their ideas to all. 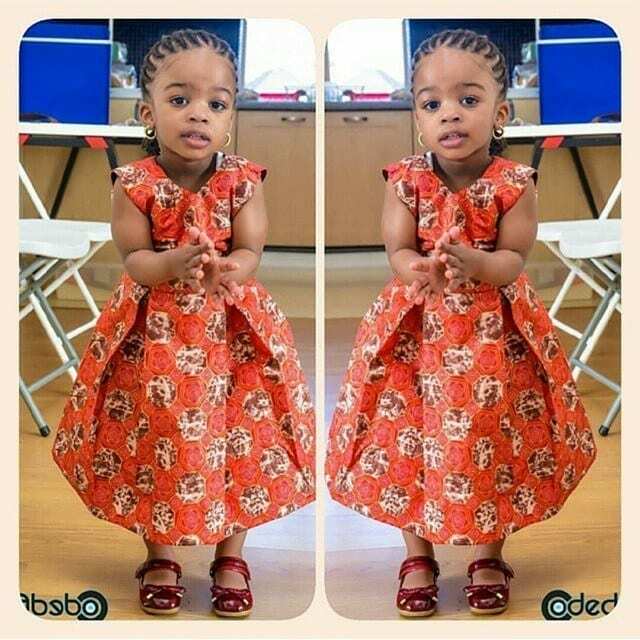 So, have a good look and happy dressing! 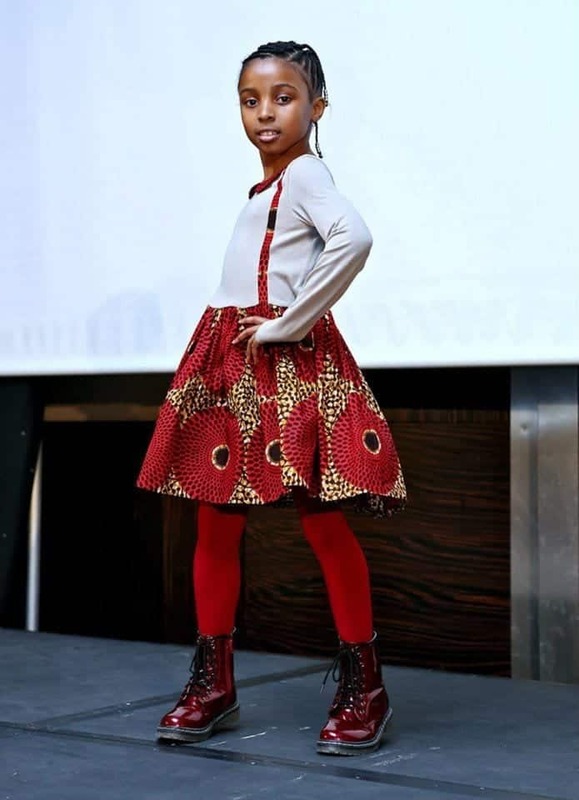 What might have skipped your notice is this classic design of street style very popular among the African kids and they sure knew how to nail it, by wearing them with radical, lace boots and leggings and carrying it with swag. 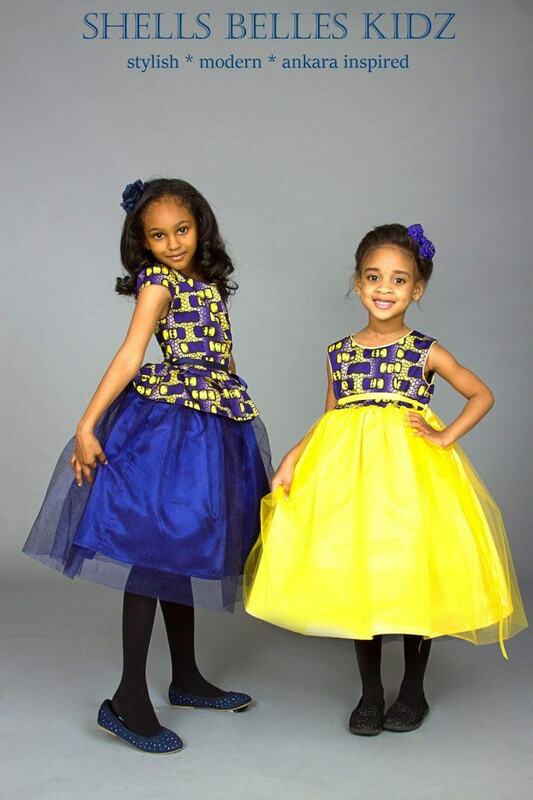 These are some cool frocks styles from Ghana for young girls or infants. 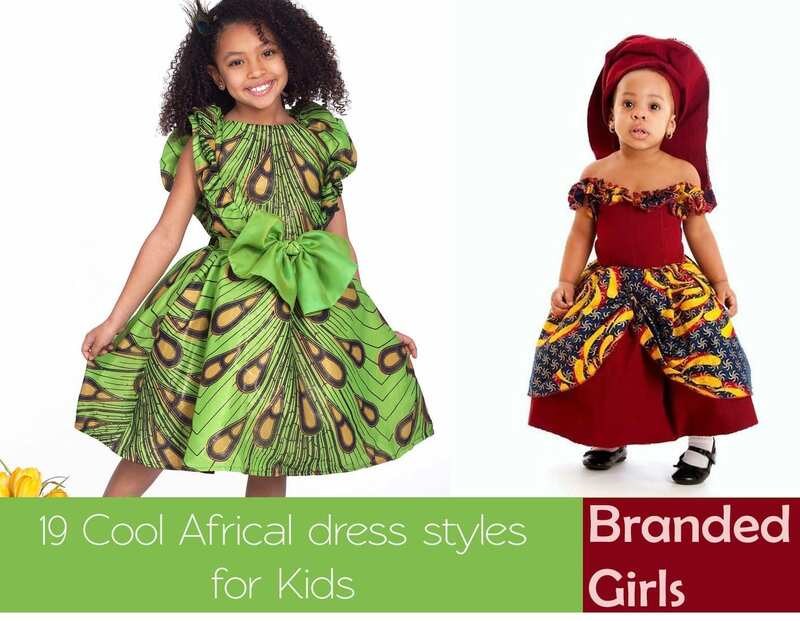 One of these cutest and catchy frocks include a bloomer style outfit for your girl, an African-inspired dress which is very artistic and a cool Batik dress that looks like a creative work of paint. 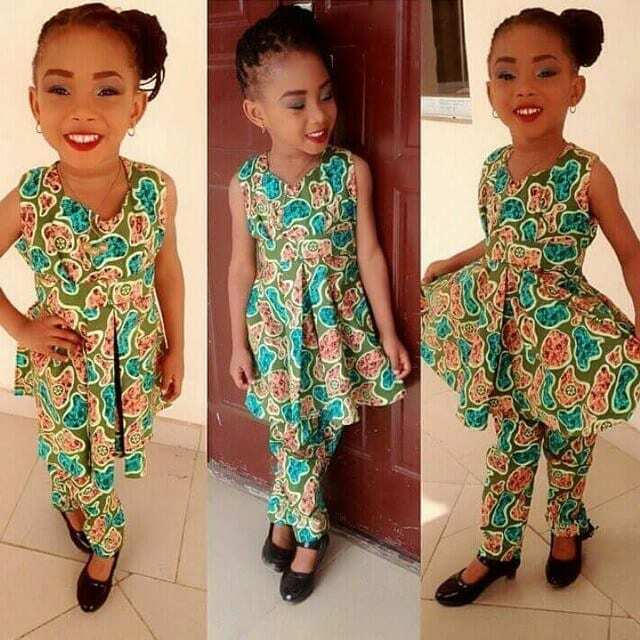 This is mainly for infants or toddlers; a catchy green printed dress with a huge belt style. 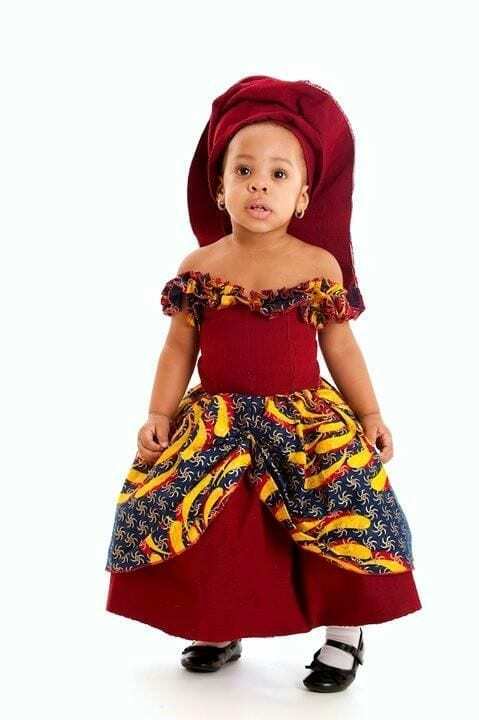 You can make your kid wear this with a nice bright colored hat to match the dress and a cute pair of sandals or shoes. 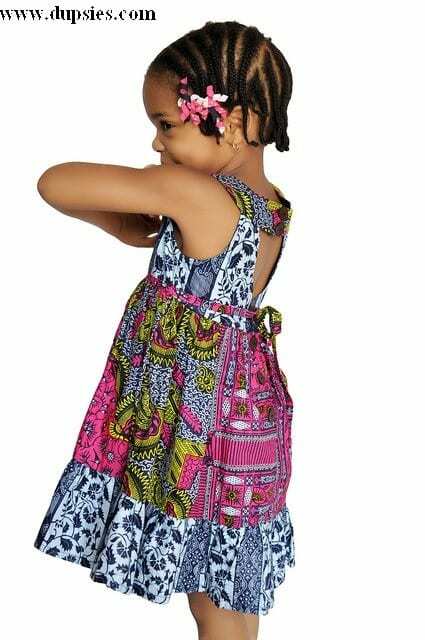 What is cooler than the dress are the bright sandals with such a huge pattern and design to match with the dark colors of the frock. 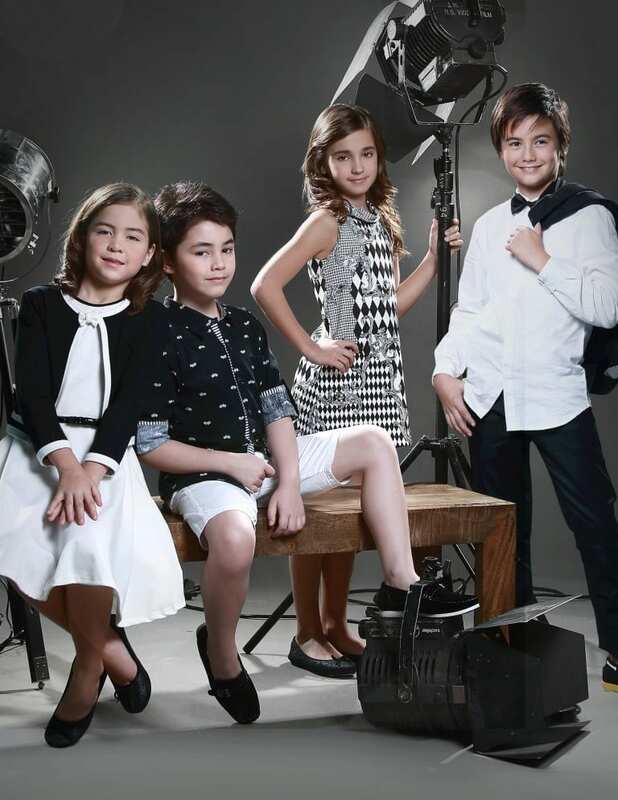 This is a very regular cotton indoor wear frock for your kid which will be a perfect style in summers. 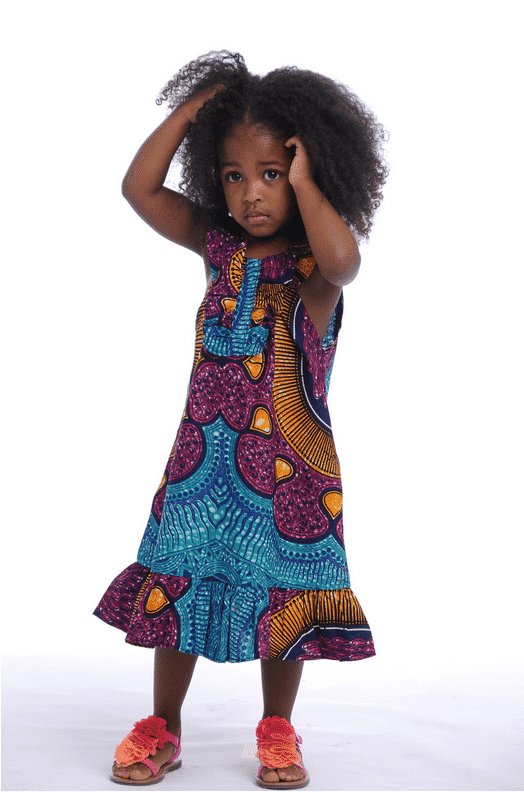 A classy Ankara chiffon frock with unique patterns and a gigantic bow to add feminity to the dress. 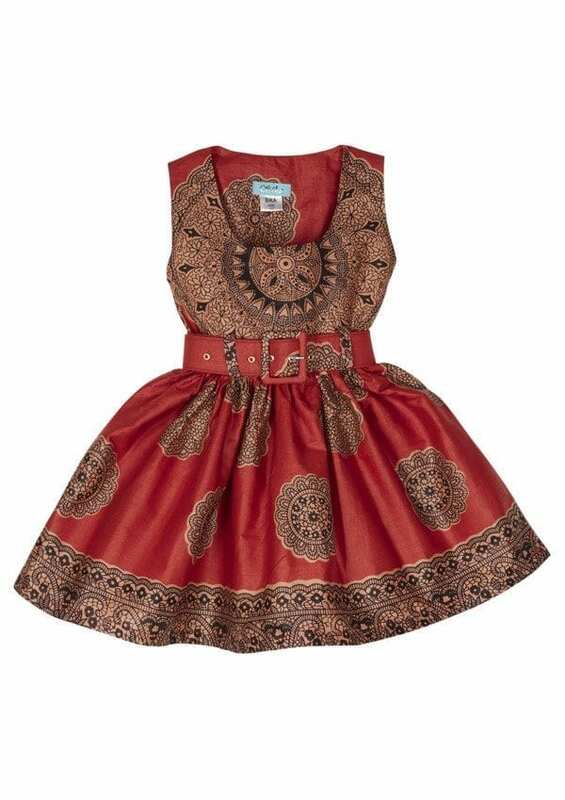 You can make your kid wear this with any bright colored shoes or probably a bright yellow one so it comes into contrast with the mild colors of the frock. 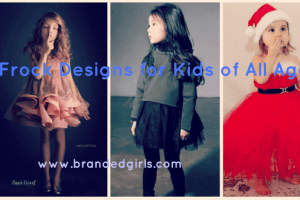 Leave those tangled curls of your kid open to give her a pretty look that this dress needs. 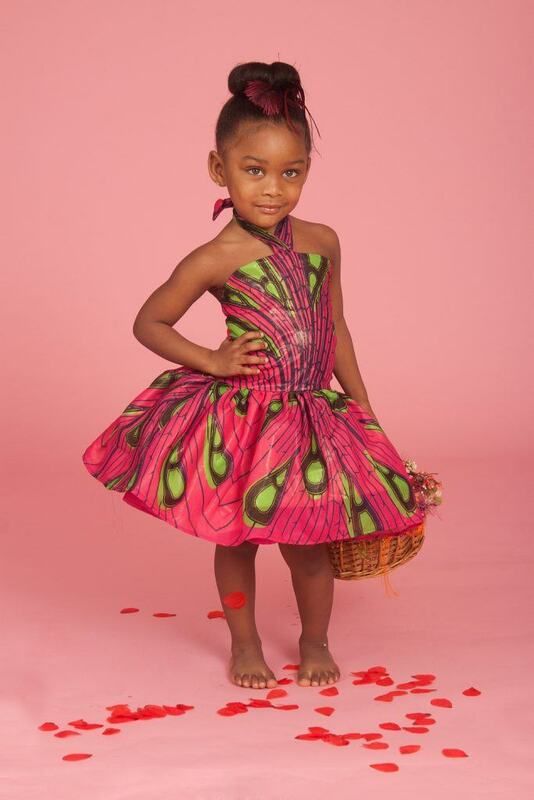 A pretty and peacefully magenta frock for the loveliest African girls. We can assure you that your girl will look absolutely ravishing in this if you tie up her hair in a catchy high updo like the girl in the image and put on some minimal makeup like a transparent lip color and you will good to go. 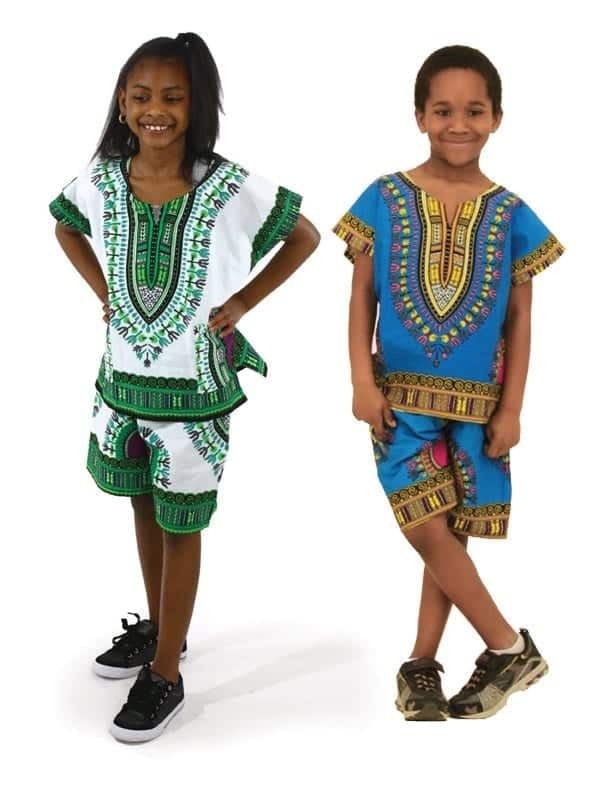 Not a dress, but still so overrated for a good reason in the African community, a catchy cultural shirt shorts suit for girls to make them come out of the mundane and typical dresses and assure them that they can nail any outfit they want to. 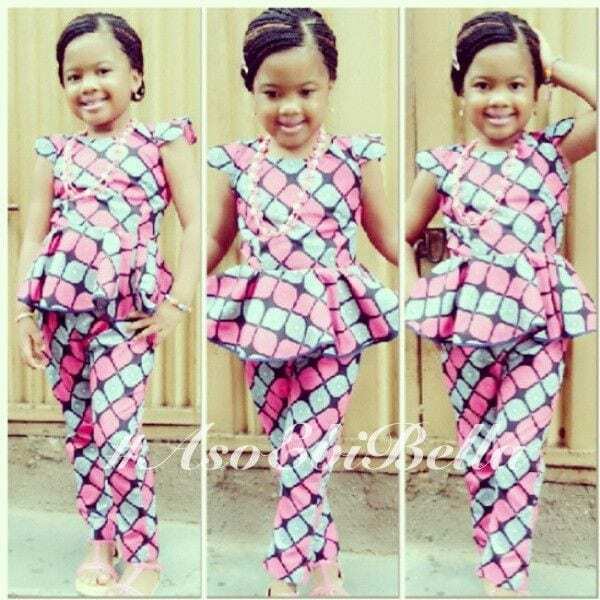 Plus, the combination of a cultural African suit with sportive shoes is something unique you have got to try. 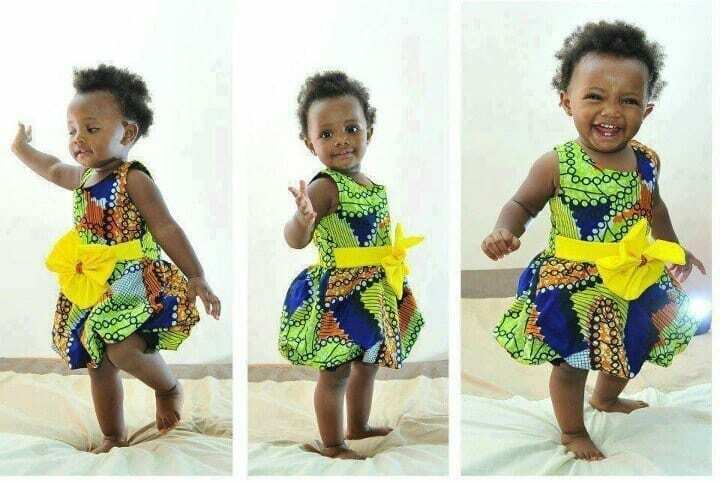 A new and unique style of the Kente printed dresses in Africa also impresses all the women and made it a good option for young girls as well. 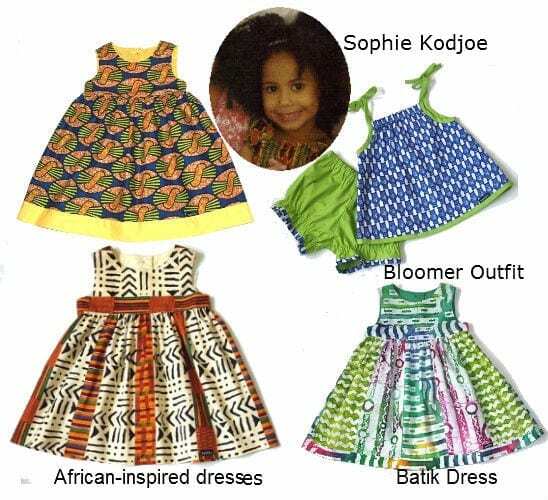 Kente style of dresses is different in a way that it appears in a skirt form from the bottom while the upper style is just like a plain crop top. It will go well with a nice pair of pumps. 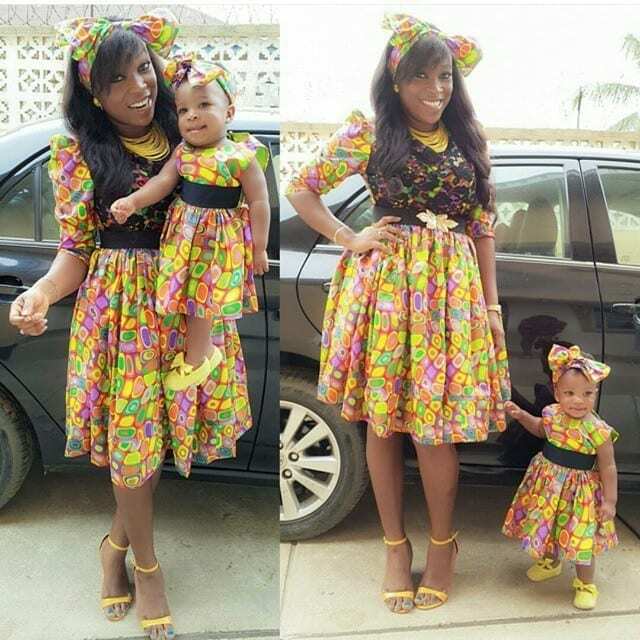 A matching African dress style for the mom and kid. 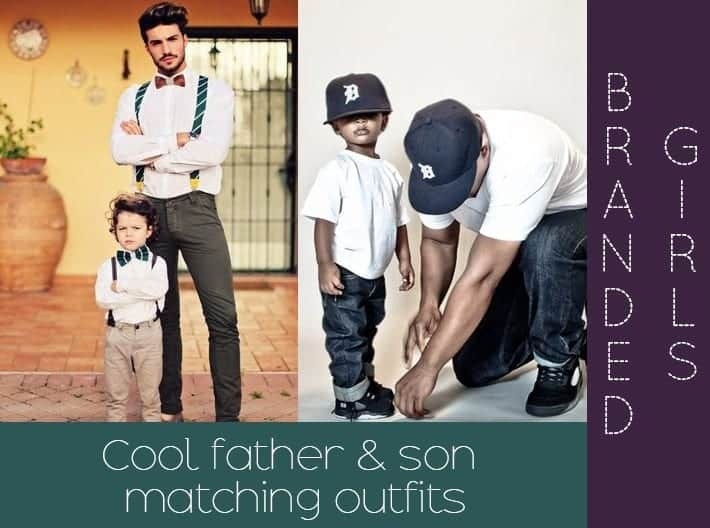 The mom wore it with heels while the kid wore it with leggings and flat pumps. 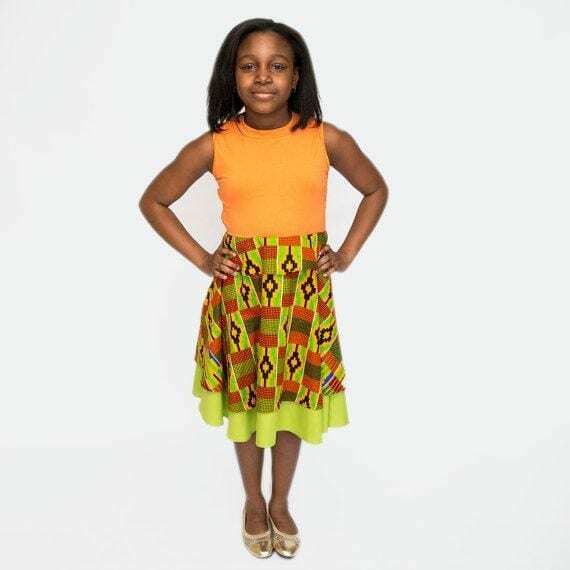 A cultural and also a bit traditional Mini empire line dress from Ghana has also gained popularity in the Africa and more women are becoming attracted to it because of its fiercely vintage look which other styles do not have.